Todd Lucier is heading to the London G20 Summit March 30-April 3 as an invited blogger with G20Voice. Thousands of credentialed press attend the G20 gathering and this is the first time that bloggers have been invited to share their voice at such a summit. Todd was nominated by at least a dozen Twitter followers and blog readers to be their eyes, ears and voice in London as Economic Ministers and Central bank leaders convene. G20Voice saw Todd’s resume and invited him along with 19 other bloggers nominated online. For his part, Todd hopes to bring attention to protecting vulnerable people and resources. Why get involved in the G20 Meetings? Todd regularly posts live streaming video to the internet from training programs and conferences and engages with his audience in real time using tools like Qik Video on his iphone, Ustream and Twitter. He has recently been inspired by techies like Loic Le Muir who was reporting from the World Economic Forum in Davos, Switzerland in January. He’ll be blogging, podcasting and engaging with his audience live and in near-real time from London on his blog. Interested followers can stay up to date by following his posts on Twitter @toddlucier and following #g20voice. Followers will even be invited to share their thoughts and questions live with Todd while he’s at the summit. 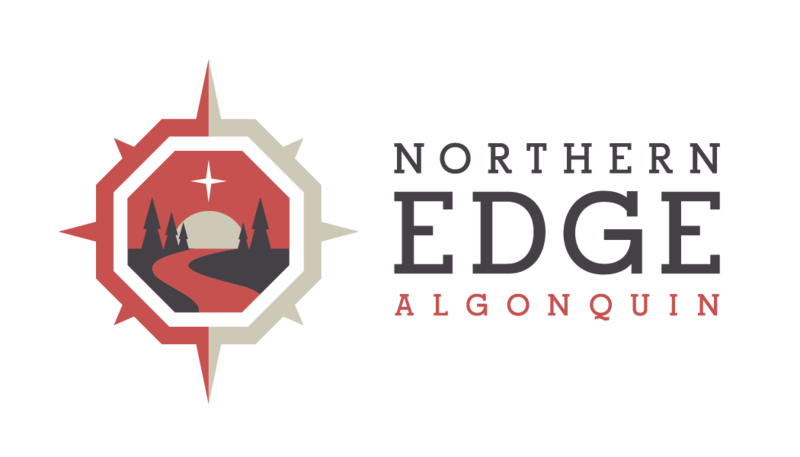 Of course the Edge is a solar powered nature retreat in Ontario Canada and Todd has also been delivering Al Gore’s An Inconvenient Truth message in presentations in Ontario, Canada. He blogs about climate related issues on ClimateCafe.org and he also helps the tourism and travel industry bridge the digital divide to the social and mobile Web at http://www.tourismkeys.ca/blog.